Our dewatering and waste reduction services are a core service that we provide to clients up and down the UK. 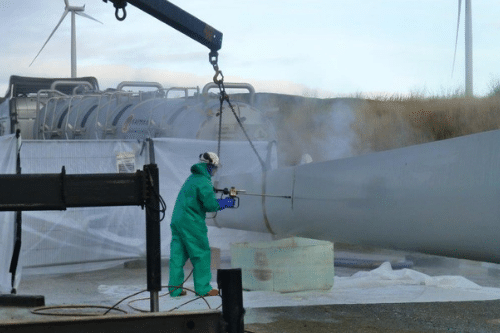 Saving a huge amount of money and improving the environment, dewatering is an ideal service for those who want to reduce waste and decrease costs. By filtering liquids and solids, the amount of waste that needs to be disposed of dramatically reduces; this cuts down on waste management and waste disposal costs. Plus, this liquid can then be re-used, and this brings about cost savings of its own. 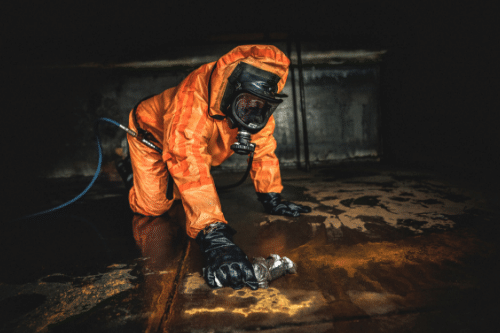 Like many areas of waste removal and waste disposal, dewatering isn’t something that many businesses are able to do for themselves. It requires specialist equipment, training and a great deal of skill. Luckily, Mantank have it all. We often work as dewatering contractors for large projects. 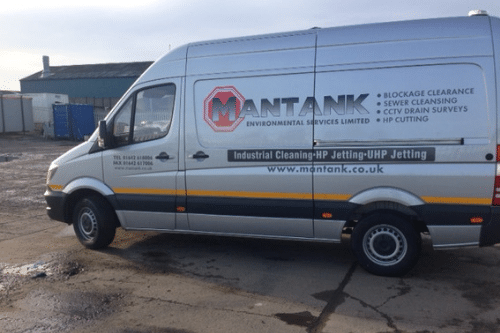 Mantank offers a full range of dewatering services from full contractor dewatering management to filter press hire as part of our industrial cleaning services. With the hire of filter press units we can provide relevant training to your in-house staff or provide an operator as required. We have a small mobile lab for pre-project planning and can then work with you to provide the most cost effective solution for your business. Why Choose Professional Dewatering Services? 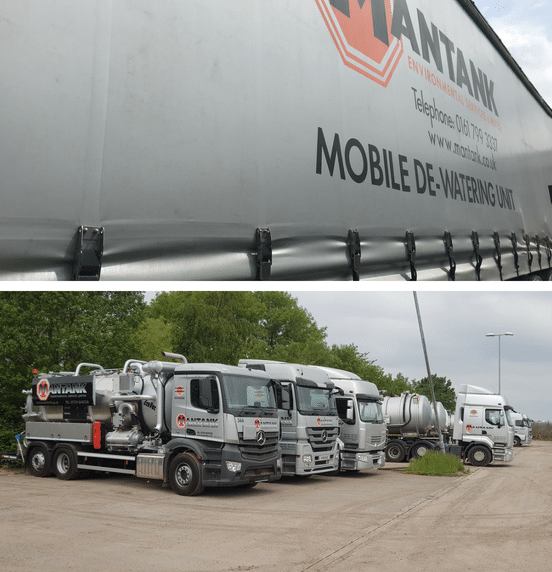 At Mantank, we offer a full range of dewatering services. From full contractor dewatering management to filter press hire, we’re able to cover all bases; we’re even able to provide training to your staff or offer our own experts, depending on your individual requirements. There are several reasons to choose our professional dewatering services, namely that it cuts down on the amount of waste that needs removing and can save you money in the long run. 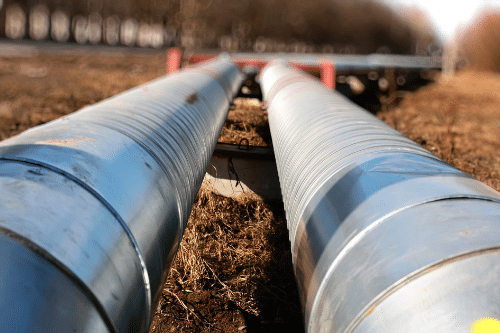 For example, rather than transporting a great deal of waste off site, dewatering allows us to remove any filtrate and simply dispose of the solid matter. Not only is this usually considerably less waste to dispose of, but the filtrate can then be reused onsite. After all, there’s very little point in paying for and transporting a great deal of liquid away for disposal when it could be reused with ease. Dewatering is extremely environmentally helpful, as it allows for a lot of waste to be reused in an effective way. This is especially beneficial to businesses who produce a lot of filtrate waste and those who are conscious of their potentially negative impact on the environment. We offer a range of dewatering services including construction dewatering and sludge dewatering. The process of dewatering begins when an expert from Mantank will visit the client site to carry out a site survey. A sample of the liquid waste will be taken and tested to ensure the waste can be filtered and determine the correct disposal method. It will also determine the quality of the filtrate and dryness of solid filter cake. This process can be carried out in our laboratory or at your premises using our mobile test filter press. Once this has been completed calculations can be made and a full proposal submitted to you, the client.